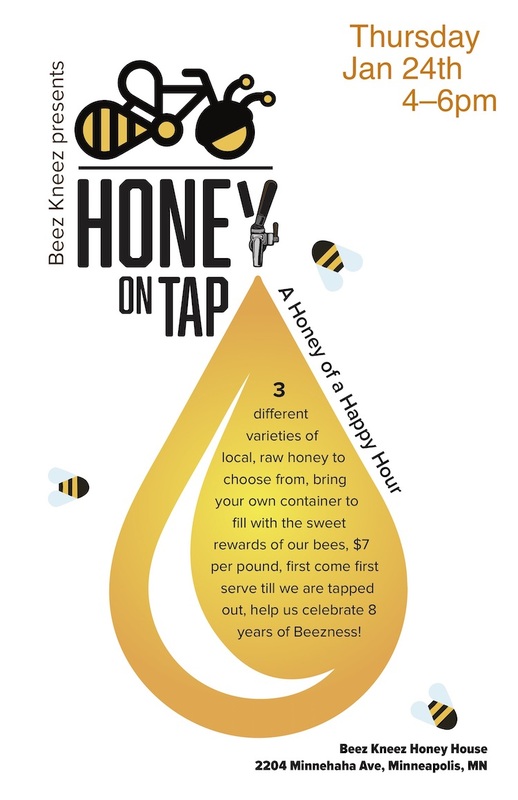 This is our second go around with Honey on Tap! It was such a success that we will be doing it again Bring your own jar and fill it up. $7 per pound with 3 varieties to choose from!